Banner used with permission of Nadia of Headscarves and Hardbacks. The Ramadan Readathon is happening again for the second year, and is coming up pretty soon! 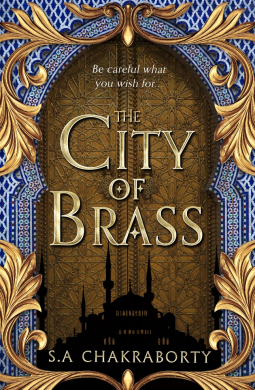 The Ramadan Readathon - run by Nadia of Headscarves and Hardbacks - is a readathon dedicated to reading books by Muslim authors throughout Ramadan, between 17th May - 15th June. Follow @MuslimReadathon on Twitter and Instagram for further updates. 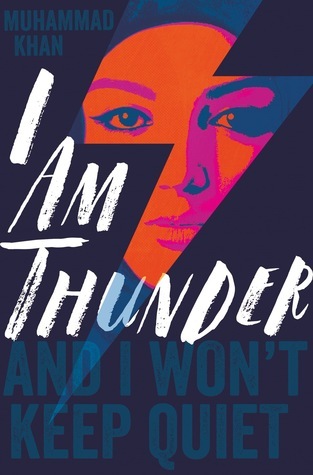 I Am Thunder by Muhammad Khan - Fifteen-year-old Muzna Saleem, who dreams of being a writer, struggles with controlling parents who only care about her studying to be a doctor. Forced to move to a new school in South London after her best friend is shamed in a scandal, Muzna realizes that the bullies will follow her wherever she goes. But deciding to stand and face them instead of fighting her instinct to disappear is harder than it looks when there's prejudice everywhere you turn. Until the gorgeous and confident Arif shows an interest in her, encouraging Muzna to explore her freedom. A stunning new YA voice which questions how far you'll go to protect what you believe in. From Goodreads. 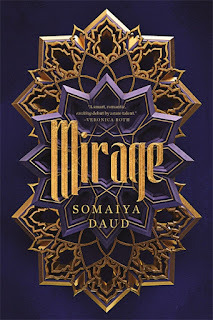 Mirage by Somaiya Daud - In a star system dominated by the brutal Vathek empire, eighteen-year-old Amani is a dreamer. She dreams of what life was like before the occupation; she dreams of writing poetry like the old-world poems she adores; she dreams of receiving a sign from Dihya that one day, she, too, will have adventure, and travel beyond her isolated moon. As Amani is forced into her new role, she can’t help but enjoy the palace’s beauty—and her time with the princess’ fiancé, Idris. But the glitter of the royal court belies a world of violence and fear. If Amani ever wishes to see her family again, she must play the princess to perfection...because one wrong move could lead to her death. From Goodreads. After all, there is a reason they say be careful what you wish for . . . From Goodreads. 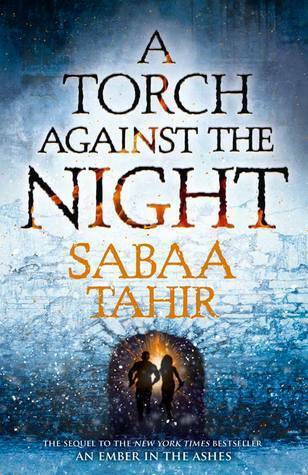 A Torch Against the Night by Sabaa Tahir - After the events of the Fourth Trial, Martial soldiers hunt Elias and Laia as they flee the city of Serra. Laia and Elias are determined to break into the Empire’s most secure and dangerous prison to save Laia’s brother, even if for Elias it means giving up his last chance at freedom. They will have to fight every step of the way to outsmart their enemies: the bloodthirsty Emperor Marcus, the merciless Commandant, the sadistic Warden of Kauf, and, most heartbreaking of all, Helene―Elias’s former friend and the Empire’s newest Blood Shrike. Bound to Marcus’s will, Helene faces a torturous mission of her own―one that might destroy her: find the traitor Elias Veturius and the Scholar slave who helped him escape . . . and kill them both. From Goodreads. I'm really looking forward to all of these! Two new SFF reads I've really looking forward to, the sequel to An Ember in the Ashes, which I read last year and loved, and a topical 2018 UKYA debut! I'm keeping my list fairly short this year, as I'm still working on Mental Illness in YA Month, and will need to get books for the event read for July. But if I do quite well with my reading, hopefully I'll read more for the Ramadan Readathon. Will you be taking part in the Ramadan Readathon this year? What's on your list?